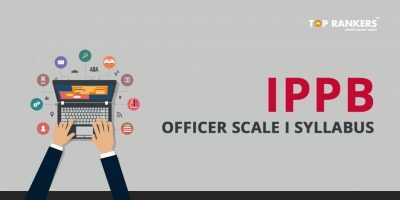 How to Download Results for IPPB Officer Scale I, Scale II and Scale III? 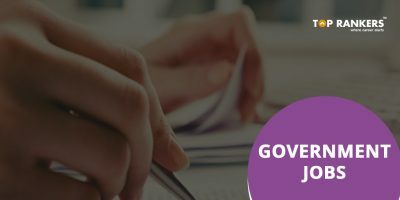 There are various vacancies for the post of Scale I, Scale II, Scale III officers namely JMGS I, MMGS I, MMGS Scale III in various states like Himachal Pradesh, Jharkhand, Karnataka, Goa, Gujrat, Kerala, Bihar, Delhi, Chandigarh, Arunachal Pradesh, Andhra Pradesh, Madhya Pradesh, Mizoram, Nagaland. If your roll number appears in the list, you are selected for IPPB PO. About IPPB: IPPB is India Post Payments Bank Limited and comes under the Department of Posts by Ministry of Communications. Payments banks are banks that allow deposits up to 1 lakh. 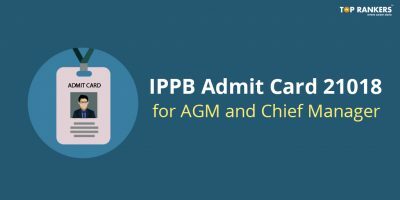 IPPB provides three types of accounts – Saral, Sugam and Safal. IPPB has launched on January 30th, 2017 in Ranchi and Raipur with the objective of being present in all corners of India by the end of the year. With simple, diverse and growth oriented offerings, IPPB aims to give every Indian access to efficient banking services. 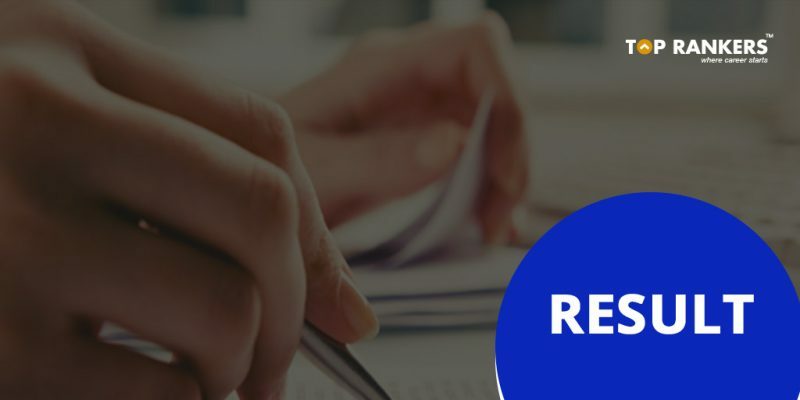 Stay tuned for more updates on IPPB Officers Scale I, II & III Mains Result Declared!